Join us for Basic Electricity #13 on Friday, 12th September for an evening of improvised electronic music with Cam Deas and Setherian. 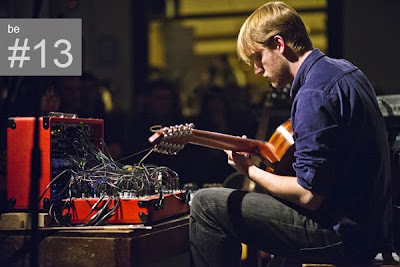 Cameron Deas improvises on 12-string guitar and modular synthesizer: a live processing of acoustic sounds, providing what he calls a 'wooden frame to an electronic music'. 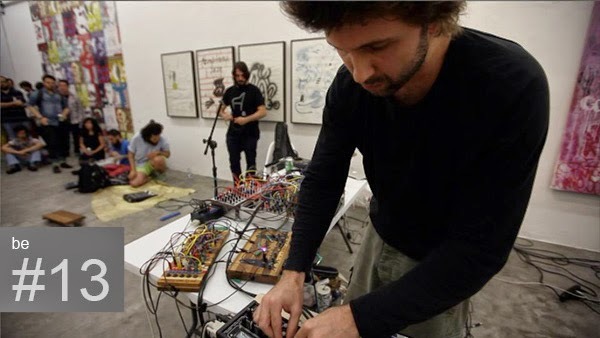 Setherian is a Brazilian sound artist who says he converses with the alien creatures residing in his electronic devices to create 'eclectic and unpredictable sounding ecosystems'. You can read more here and download flyers here. The Facebook Event is here. Seating in the cinema is limited so come early. Look forward to seeing you!